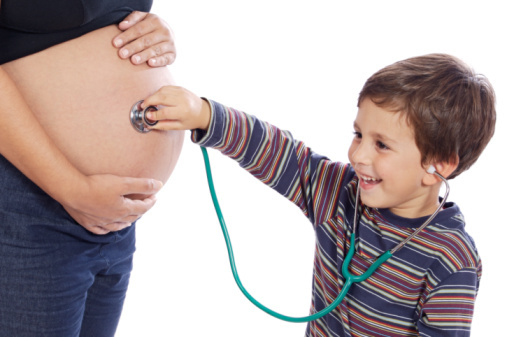 The community midwife is available at antenatal clinics on Monday and Tuesday at 13.30. All the doctors in the practice and Sister Johnson will provide full information about various methods of family planning currently available. However, if you wish to have a coil or contraceptive implants fitted you should book an appointment with Drs Palin or Sharma to discuss this for advice. This clinic is held at the surgery. Please make sure that all children under five are registered with the practice for this service. It will ensure that they have paediatric developmental examinations carried out at the correct times in their development. Baby changing facilities are available within the practice. To use these facilities please ask at reception. We run a comprehensive childhood vaccination clinic every Wednesday at 2.00pm. 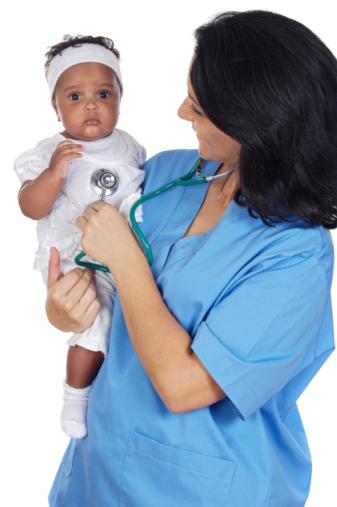 This clinic offers the full range of recommended childhood vaccinations. Written confirmation will be required if a parent does not accompany the child. Baby changing facilities are available within the practice. It is advised that certain high risk patients should have an annual vaccination against influenza and a one off vaccination, which will give lifelong protection against pneumonia. These groups include the elderly and those suffering conditions such as chronic bronchitis, asthma, angina or other heart conditions, diabetes, and chronic kidney problems. This service is available from the practice nurses by appointment. The practice nurses also offer a travel vaccination clinic at which all holiday vaccination needs (except yellow fever) can be dealt with. When phoning for an appointment you will be asked to complete a questionnaire which will be passed to the nurse to review which vaccinations will be required. Prevention is better than cure and so we encourage all our patients to share the responsibility for their health. Many of the most serious diseases can be prevented by a healthy lifestyle and without the need for drugs. We hold a wide variety of health promotion clinics at the surgery, usually carried out by our fully trained practice nurses, following systems agreed with the doctors. A doctor is always available for advice during these clinics. As a Department of Health initiative patients between the ages of 40 and 74 are recommended to have a Health Check every 5 years to assess the risk of developing conditions e.g. heart disease, diabetes. Please see a receptionist to book an appointment (you must bring a urine sample to any Health Check appointment). 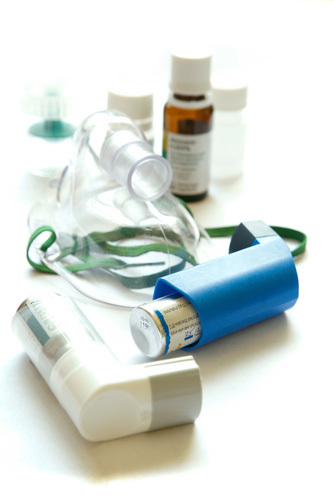 Patients who have asthma will be able to have regular follow-up at this clinic where they will also be offered advice regarding their condition. Please bring your inhalers/devices to your appointment. High blood pressure can, in the long term, increase your risk of a heart attack or stroke. This clinic offers advice about general lifestyle risk factors for cardiovascular disease, particularly in relation to high blood pressure. Patients who have raised blood pressure are monitored on a six monthly basis and the nurse can refer to the GP as necessary. Patients who have diabetes are recommended to have regular six monthly follow-ups at this clinic. They will also be offered advice regarding their condition and ongoing monitoring will be discussed and agreed. These clinics are run by a qualified dietician or practice nurse who can provide advice on a wide range of dietary matters, including weight reduction, diabetic and cholesterol-lowering diets. Should you require the services of a chaperone during a consultation with a doctor, for an examination of an intimate nature, this can be arranged. Where possible, please let the receptionist know at the time you book the appointment. During a consultation you may ask the doctor for a chaperone. If this cannot be arranged at the time you can make another appointment and 'book' the chaperone for this.